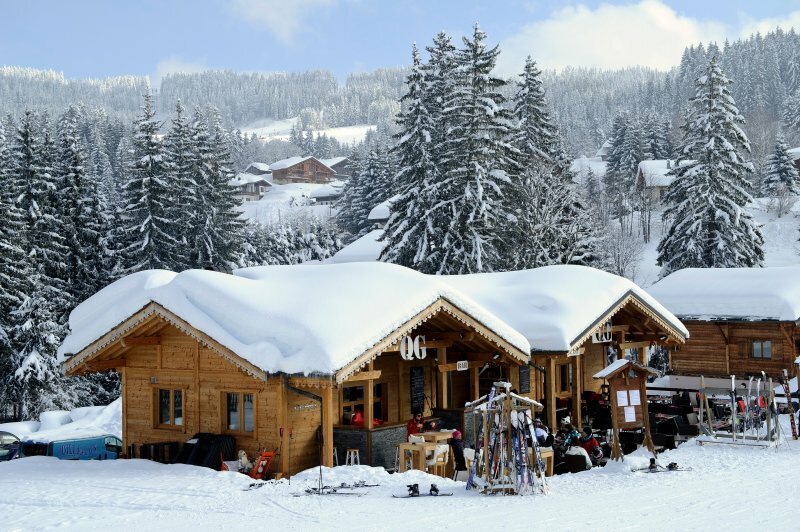 Les Gets is part of the Franco-Swiss Portes du Soleil. This huge outdoor playground, includes 12 French and Swiss resorts, 650 km of pistes, 195 lifts, 267 marked trails and 243 km of cross country skiing. A vast ski area offering magical landscapes, which is waiting for you to explore! ski slopes near Perrières. free shuttle all season to get to the center of the village. 10min walk.